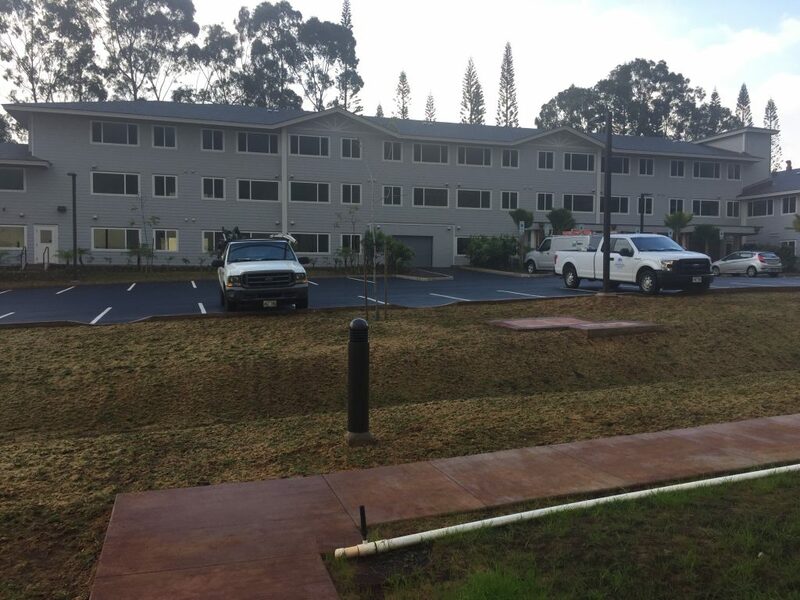 Green Building Hawaii has worked on a number of affordable housing projects assisting in the efforts to build energy efficient and affordable low income and senior rental housing that meet LEED or Energy Star standards. GSF LLC is one of these low-income housing developers who often partners with non-profit entities like Catholic Charities and local builders. From building certifications such as LEED and Energy Star, to energy auditing and retrofit project management, GBH has helped guide the group of local professionals through the nuanced and complex process while remaining within tight budgets.